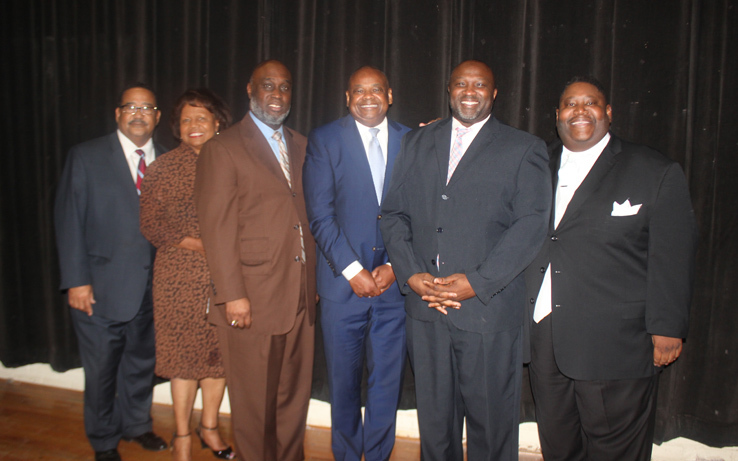 Galveston Businesses Come Together For 4th Annual Old Central Black Heritage Banquet. 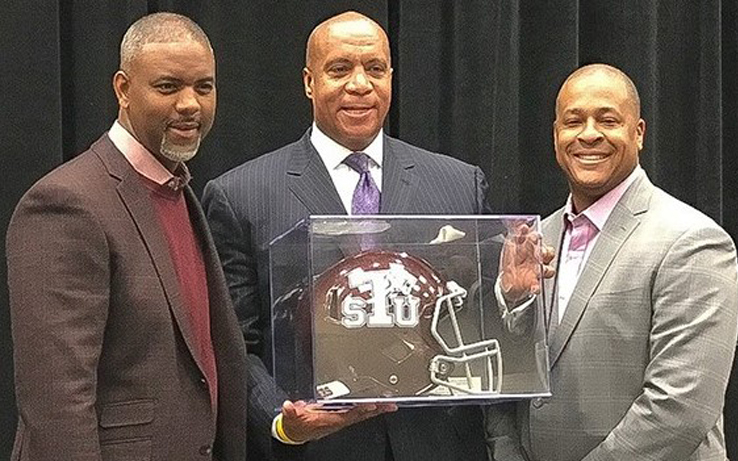 Texas Southern University Presents Vikings COO Kevin Warren with Inaugural Pioneer Award. 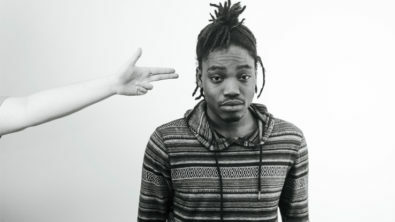 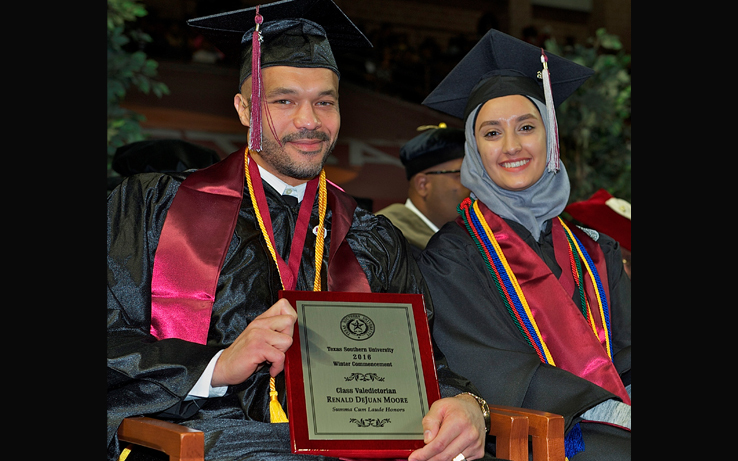 Texas Southern University Graduate, Renald “Ren” Moore, Goes From Prison to Class of 2016 Valedictorian. 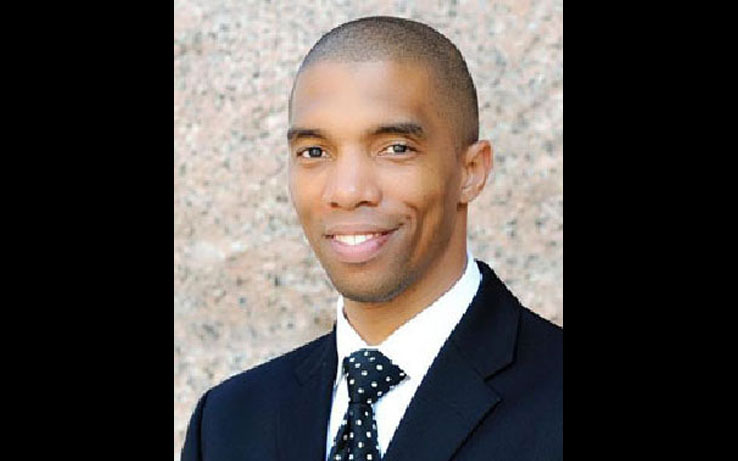 Texas Southern Names Dr. Raphael X. Moffett as New VP of Student Affairs. 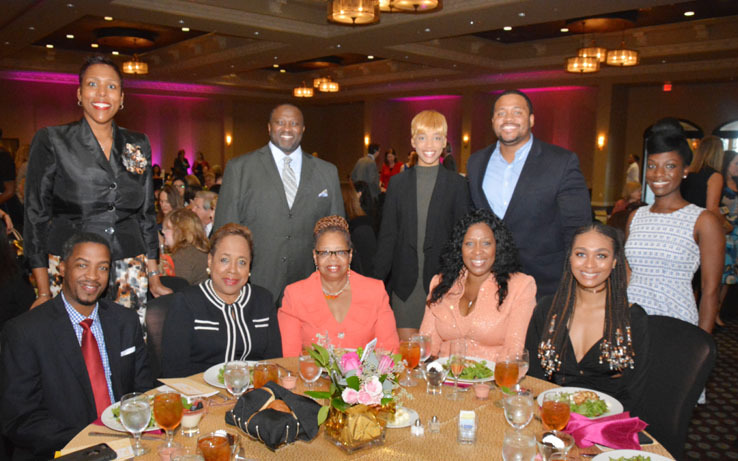 Texas Executive Women Presents the 31st Annual Women On The Move Award Luncheon Celebrating 10 Women On The Move & A Rising Star. 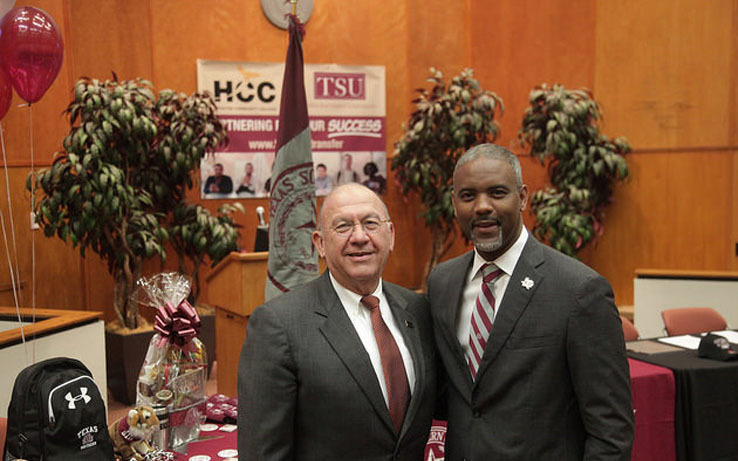 Texas Southern and Houston Community College Team Up to Sign Historic Academic Partnership. 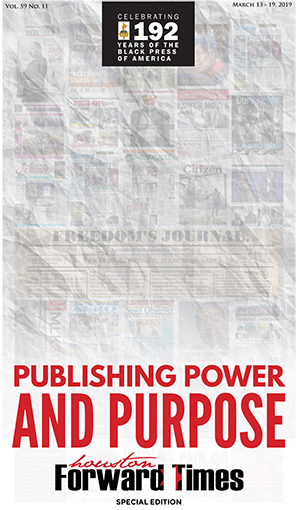 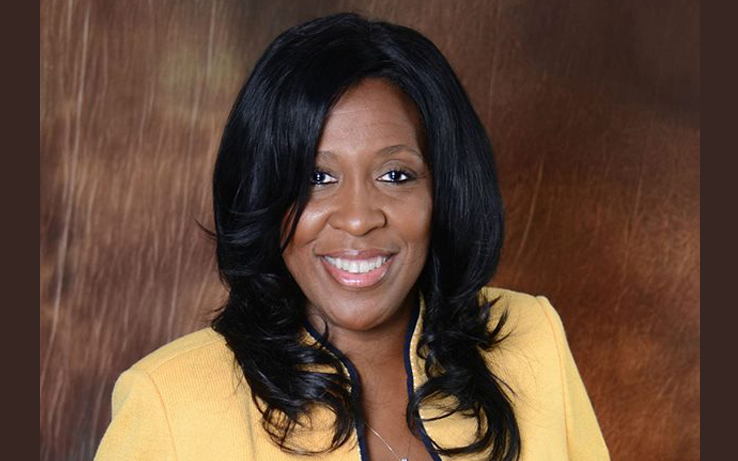 Karen Carter Richards: A True Woman On The Move – Forward Times Publisher Honored with Texas Executive Women’s Prestigious Annual Award. 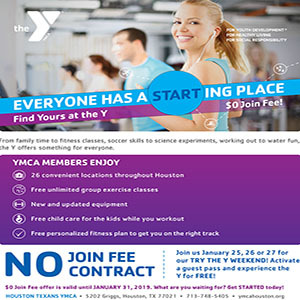 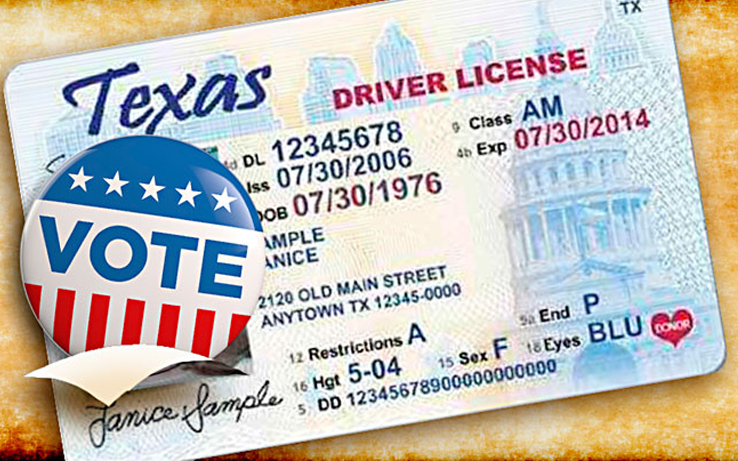 Texas Voters: Get the Facts about Voter ID Law. 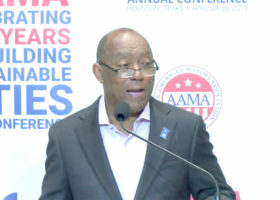 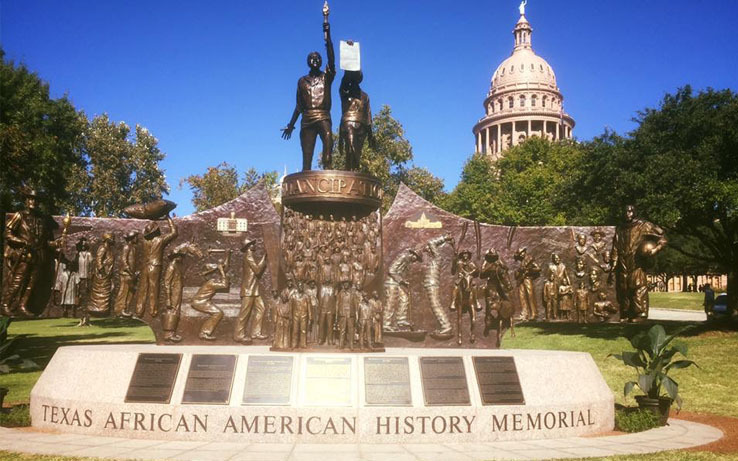 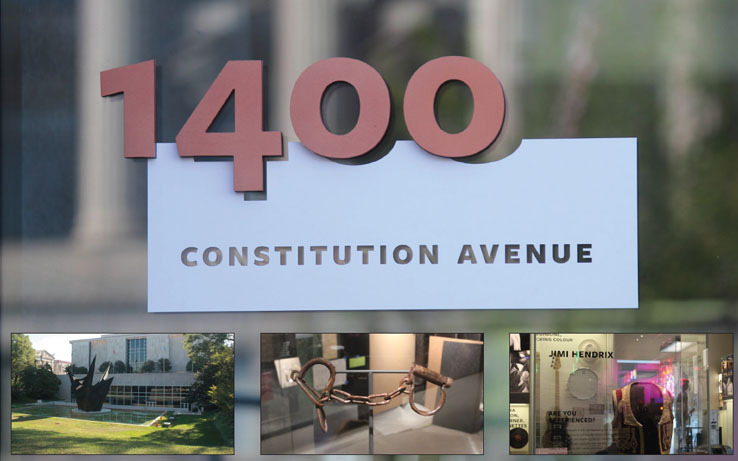 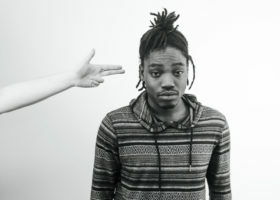 Texas Southern’s Rich History Showcased at National Museum of African American History and Culture in Washington, D.C..